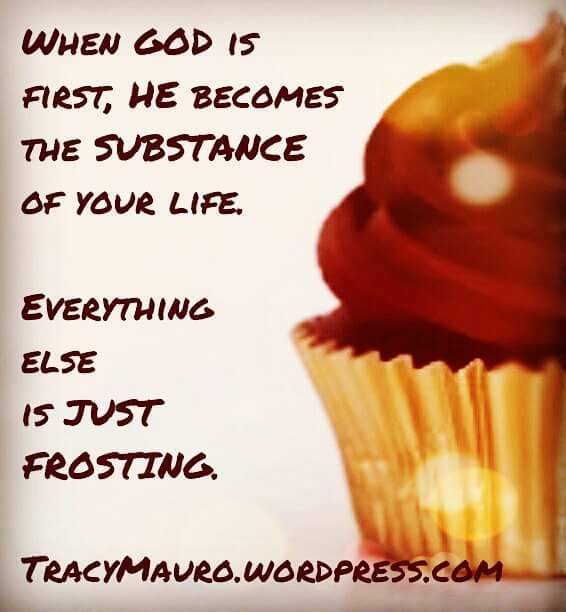 If Life Were a Cupcake…. If our focus is truly fixed on God as our one and only Need-Meeter and Sustainer, then we can truly enjoy the people and blessings in our lives without depending upon them to be the substance of our lives. Here’s a great song by Morgan Harper Nichols to infuse your Monday with a healthy dose of hope! “This mourning will turn into dancing I know. Redemption is moving and healing my soul. The dark of the night – it has no control. Ladies, STOP begging. SomeOne DIED to Break that Curse! One of the results of the fall way back in the Garden of Eden is the tendency we women have to think we cannot be complete or get our needs met apart from a man in our life (“Your desire will be for your husband, and he will rule over you.” – Genesis 3:16b). Please remember, this is a part of a curse after Adam & Eve’s sin. But it doesn’t have to be our story because Jesus died and lives to break that curse (among others). When we put any man – even a most wonderful one – in the place of God in our hearts, things will get ugly. We’ll either pursue a relationship more than we pursue the very One who died just to be in relationship with us, or we’ll put pressure on our guy to be our everything – even begging him as stated in the image below. Make sure your heart is securely placed in God’s hands before you even think about placing it in the hands of anyone else. And, choose your man wisely: someone whose track record and not just his words prove his love for God. Then… God can move your guy’s heart toward you as only God can. So, have you ever tried to have a conversation with someone who is “jammin’ out” to music in their headphones? A bit challenging, isn’t it? He or she may even make a comment directed at you, but they can’t hear your response even if you shout. 1) The person takes the initiative on their own to either turn down the music or remove the headphones so they can hear you and connect with you relationally. 2) You do what it takes to get their attention. This may entail shouting, yanking the earbuds out of their head (not recommended), or waving your arms in their face or otherwise gesturing to get their attention. 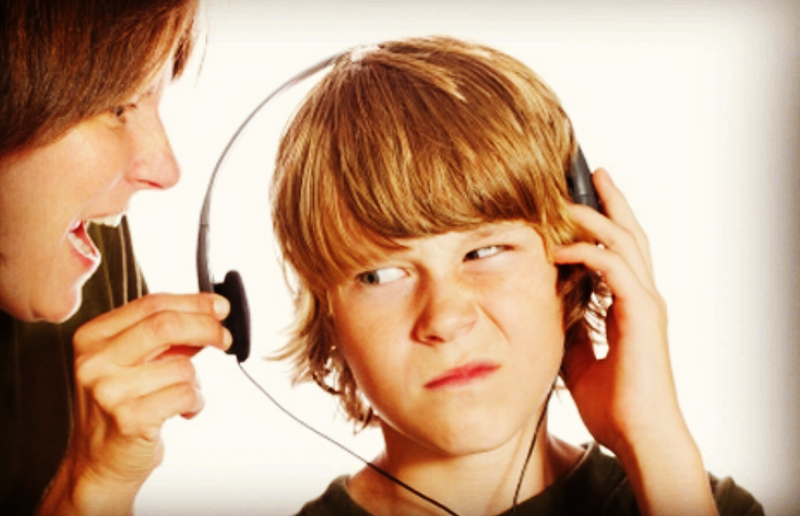 3) After your voice gets raspy from shouting or you decide that whatever it is they’re listening to must be way more important to them than even acknowledging you’re in the room, you simply stop trying to communicate with them. God has been showing me lately that sometimes my approach to Him doesn’t differ much from someone lost in their own “jam” while someone else is trying to share something beautiful and even life-changing with them. I claim to want a relationship with God more than anything. I claim to long to hear His voice. But, at the same time, I may not take the steps necessary to silence the other voices and noises vying for my attention so that I can hear my loving Father’s voice. And although God and His perfect intentions are so very far beyond our human responses and reactions, it is very clear from both His Word and His demonstrated nature that there also comes a time in God’s pursuit of us that He will respect our choice to dance to music other than the beautiful song He composed just for us. After futile attempts to get our attention, He may simply stop His specific communications to us altogether. I can’t imagine anything more heartbreaking than my own indifference or apathy silencing the song the very God of Heaven longs to sing to me. So, let’s make this our prayer today: Sweet Heavenly Father, show me what it takes to silence any voices, sounds, or distractions keeping me from fully listening to and connecting with You. In Jesus Name, Amen.